There's a reason our brunch menu has become a Bluffton staple. 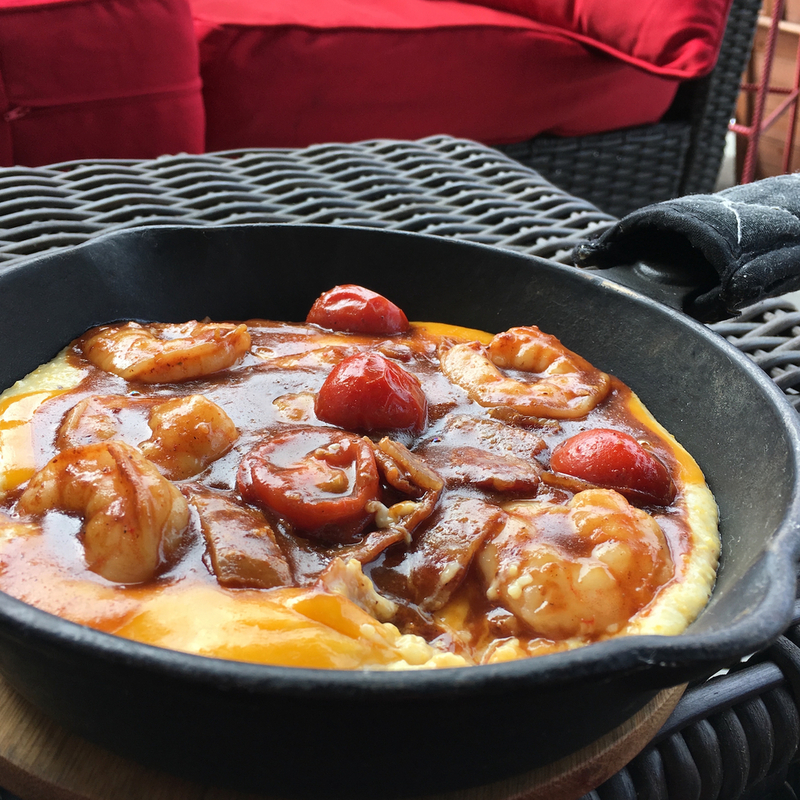 Skillets, omelettes, french toast, sandwiches, wraps, mimosas and so much more. We're as crazy about our food as we are about our coffee and it shows. 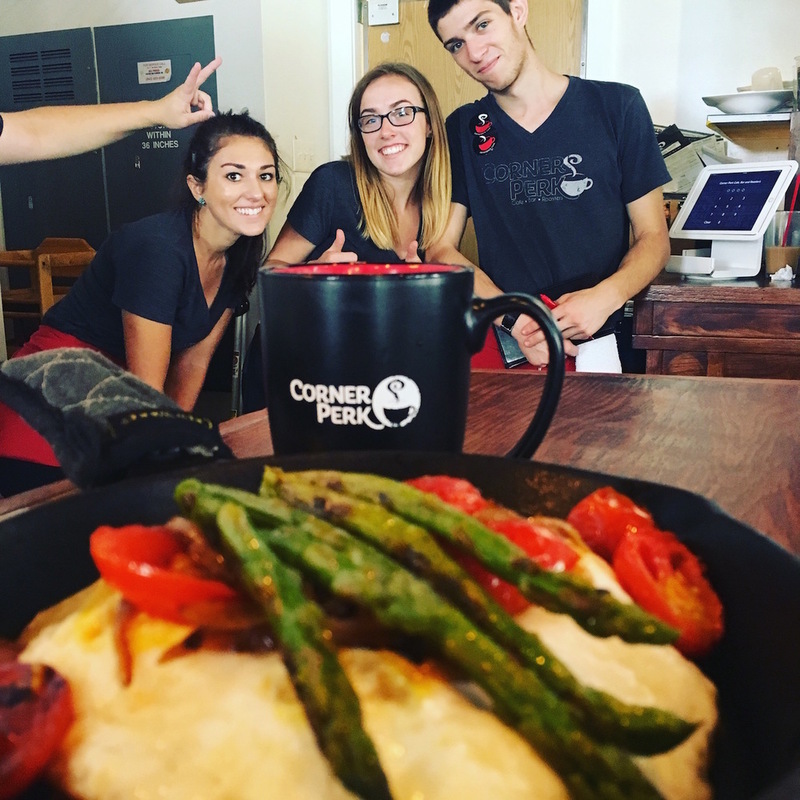 Come in or take it to go, but definitely make sure you stop by for Bluffton's favorite brunch spot. We strive to be more than your average cup of daily drive-thru java. 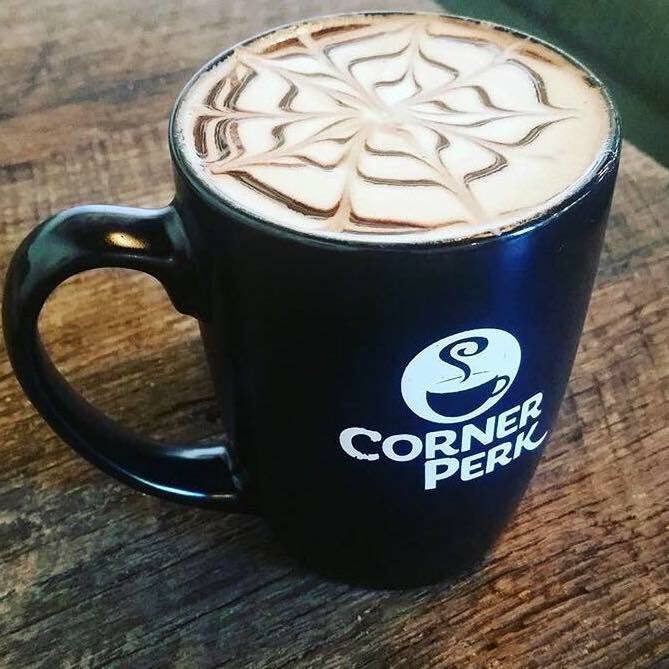 We're committed to a truly memorable hand-crafted caffeinated creation, hand pulled by our expert staff and customize just for you. We're talking about a pour over that accentuates the most authentic flavors and aromas by combining our in-house roasted beans and a simple copper kettle of hot water. We're admitting it... we have an obsession with incredible coffee.